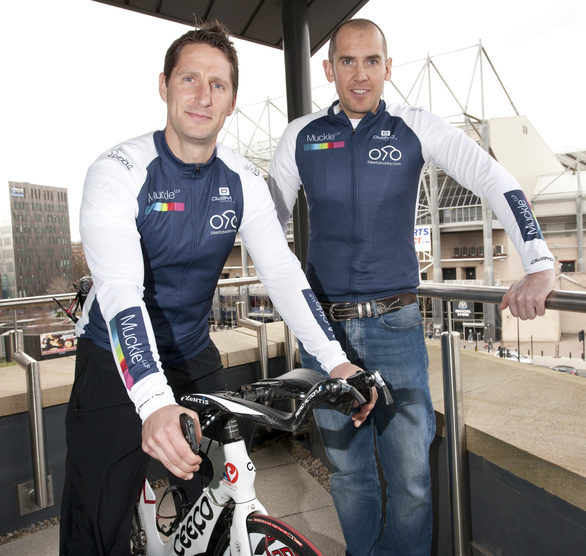 Following our news in February that we are supporting the ‘Bike for Bobby’ challenge, it has now begun. You can see how it is progressing here www.robbieelliottfoundation.com for live tracking. We are delighted to have a trailer of the documentary that is following Robbie’s epic journey in October. Bike for Bobby trailer from Fantome Line on Vimeo. We kindly thank Fantomeline and Tall Tree Pictures as one of the Bike for Bobby sponsors.